Show employers that you have the foundational skills required for your next job or promotion. FOSS, the various communities, and licenses. Knowledge of open source applications in the workplace as they relate to closed source equivalents. 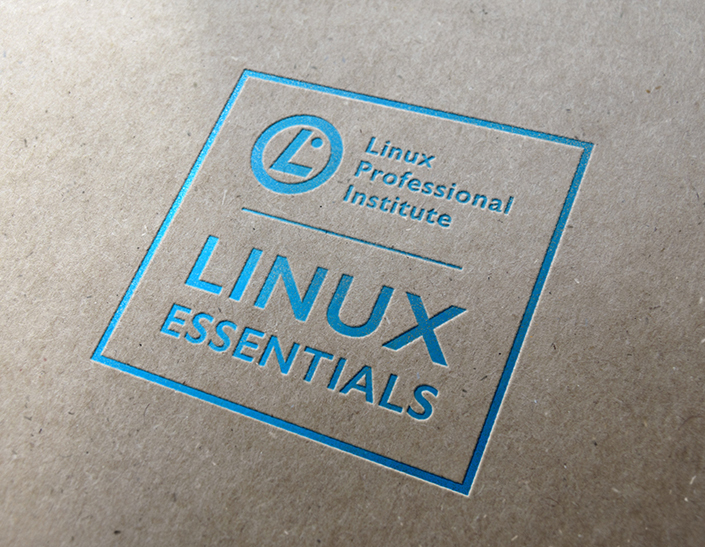 Basic concepts of hardware, processes, programs and the components of the Linux Operating System. How to work on the command line and with files. How to create and restore compressed backups and archives. System security, users/groups and file permissions for public and private directories. How to create and run simple scripts.